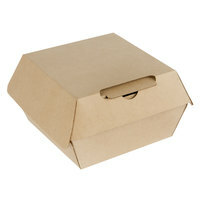 Customers love eating take-out and leftovers from your restaurant. 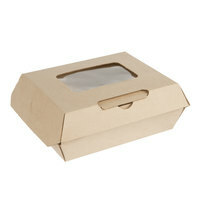 Give them what they crave in a paper take-out container! 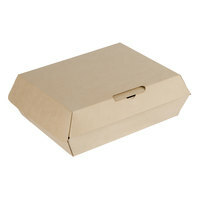 No matter what type of restaurant you run, your customers will thank you for providing them with a paper take-out box that they can easily microwave for lunch at work or at home on a busy weeknight. 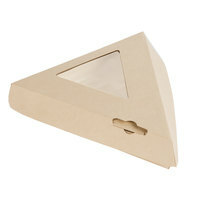 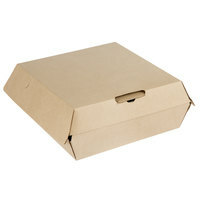 You can’t go wrong with a high quality paper take-out box from our quality vendors! 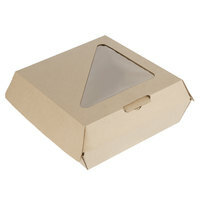 Available in a variety of different shapes and sizes, we are sure to have the perfect microwavable take-out box for your establishment. 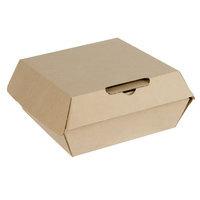 From Chinese take-out boxes with red lettering, to brown boxes perfect for any restaurant, you’re sure to find the take-out box to match your restaurant’s unique flair. 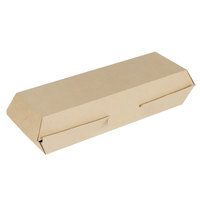 Don’t send your customers home without some of your tasty food to eat the following day. 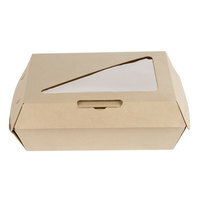 With a microwavable paper take-out box, you’ll keep your customers thinking of your food for days after they visit your restaurant. 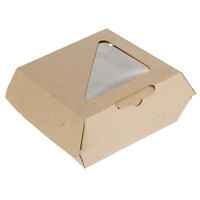 Also try our paper soup cups and bowls, Chinese / Asian take-out containers, and clear hinged plastic take-out containers for all of your take-out needs. 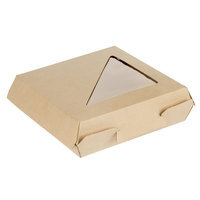 If you're wondering where to buy bagcraft papercon paper take-out boxes, we have a large selection of bagcraft papercon paper take-out boxes for sale at the lowest prices.